More Legroom on American … Fleetwide? American’s new product is what I call “semi-premium economy,” not true premium economy. That means up to six inches more legroom than regular coach class, but with the same narrow seats that aren’t wide enough to accommodate some travelers comfortably at shoulder level. Cabin service may be the same as in ordinary economy (per United’s system) or a bit better (Delta’s approach); American doesn’t say yet. Main Cabin Extra will include priority boarding, but American hasn’t provided any information yet about priority check-in lines or any differences in baggage fees. Access to Main Cabin Extra will be at no additional charge for travelers with full-fare economy tickets and elite frequent flyers. Other travelers can buy in for $8 to $108 per flight, depending on distance. This, too, is on par with United and Delta. All in all, this looks like a catch-up move for American to remain competitive with its two giant rivals. Presumably, the idea works on the other lines, and American needs to match it. 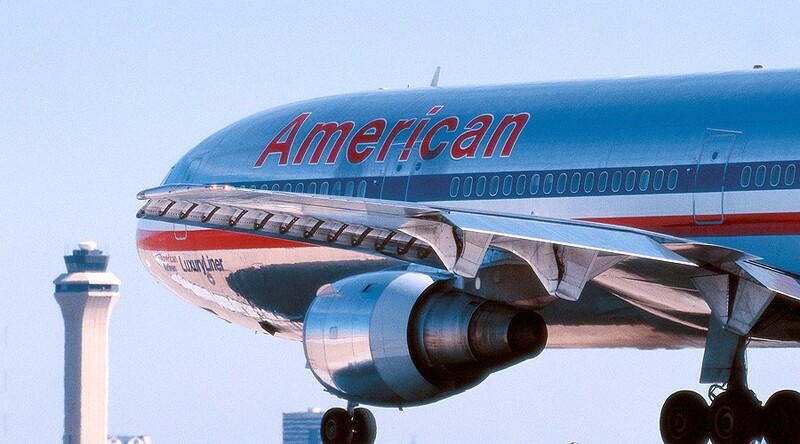 Will Alaska, Hawaiian, and US Airways now feel pressured to match as well? Stay tuned. Airport Face-Off: Which Alternative Hubs Are the Best?